Take an in depth journey through Brittany and some of its numerous and delightful aspects. Today you will enjoy a private cooking class for a couple of hours with a friendly, open minded and skillfull Chef. 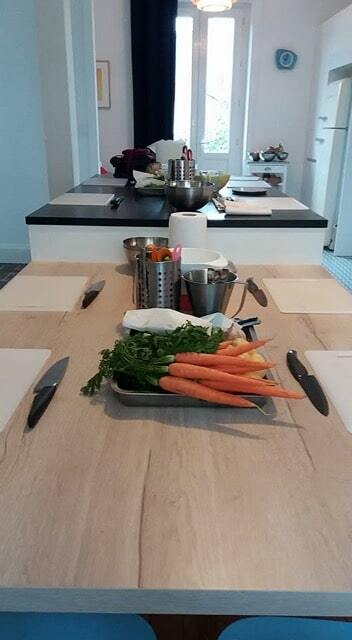 You will be taught to use local and fresh products to make delicious recipes in a wide modern and pleasant kitchen of a late 19th century mansion totally restored. 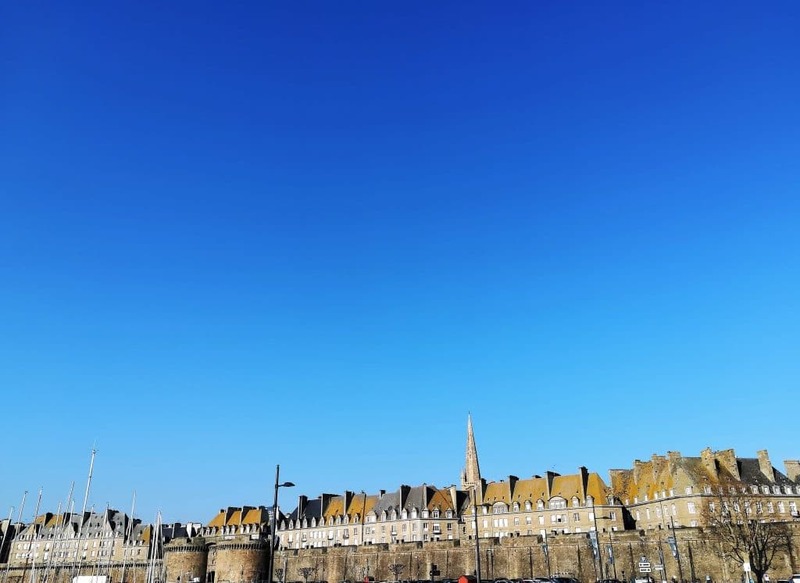 You will end your “workshop” by tasting your own food with the Chef or you can take away and savourish by the Sillon beach, the most famous one in St Malo which is 3 minutes away. St-Malo was named after Maclow a monk who came from Wales in the 6th century. Your private guide will take you to the original settlement of the monk : Alet area, a beautiful site with an impressive 180° overview of the bay and the Rance river mouth. A very stategic location too with the most recent examples of contruction, the 18th century military fort built under the king Louis the 15th and as a part of the the Atlantic Wall a heavy German battery artillery dating from World War 2. 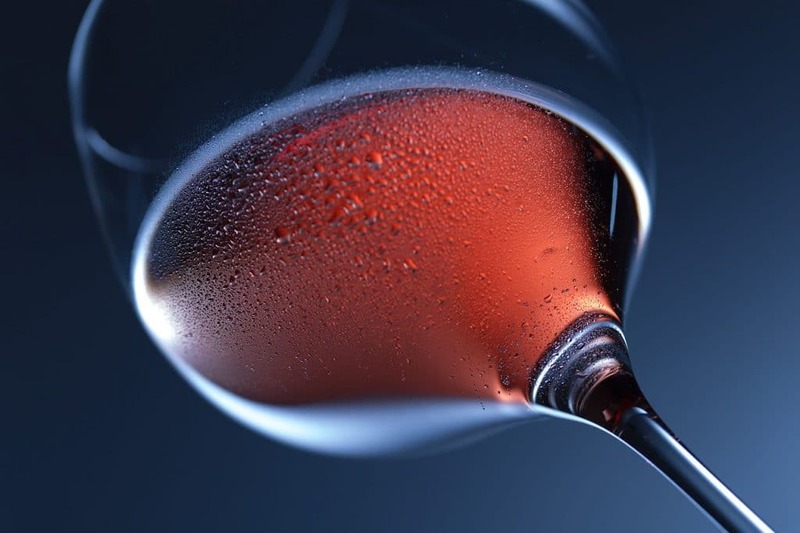 To end this delightful day your private guide will take to Dinan for a tasting of local products such as oysters and Brittany Whyskie or Cider, Calvados with a passionate “caviste”. If you rather have “classical tastings” you will enjoy Wine with or without cheese/oysters.